Apple’s iPhone 7 family have additional details leaked about them, though this time, the subject being talked about will be their codenames, and they are the strangest duo of codenames that you’ll ever come across. 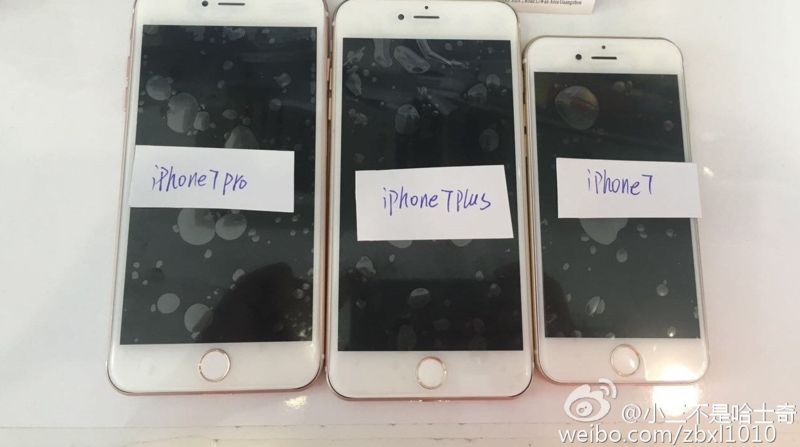 What appear to be dubious leaked images of Apple’s iPhone 7 lineup; it appears that the codenames for both devices are only for the regular iPhone 7, and iPhone 7 Plus. 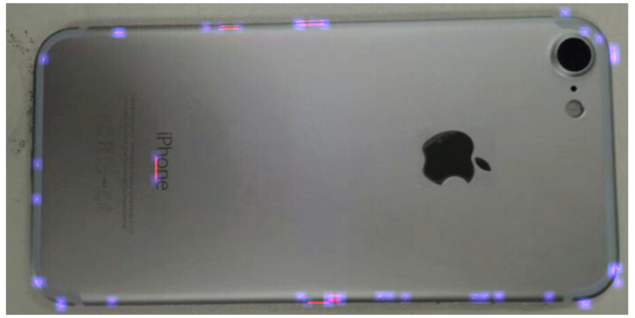 The Pro version of the family currently does not possess a codename, most likely because it is the only device from the family that sports a dual-camera configuration. Regardless, all the elusive details surrounding the smartphone models are going to be detailed during the month of September. From a hardware perspective, all three models are going to feature an A10 SoC, and from the looks of it, the chipset is powerful, but not as much as we would want it to be. iPhone 7, iPhone 7 Plus and iPhone 7 Pro could also feature LTE modems from two different companies, which will allow Apple to further negotiate the total value of these modems, thereby, earn a much larger profit margin as a result. At this point, we’re not too sure if the upcoming smartphone is going to feature a 3.5mm headphone jack or not, but rumors circulating suggest that the packaging of the handset will include an adapter to attach your expensive 3.5mm headphones or earphones, along with support for wirelessly charging the smartphone. Apple has invested in a new form of chip developing technology called FoWLP, which does not require a PCB to incorporate your components on. Additionally, thanks to the lack of a PCB, the overall thickness of the smartphone can be greatly reduced, which is what Apple has been looking to achieve all this time. Let us hope that the company manages to find another way to reduce that thickness besides removing the headphone jack permanently. What did you think of the leaked codenames for Apple’s iPhone 7? Tell us your thoughts right away.